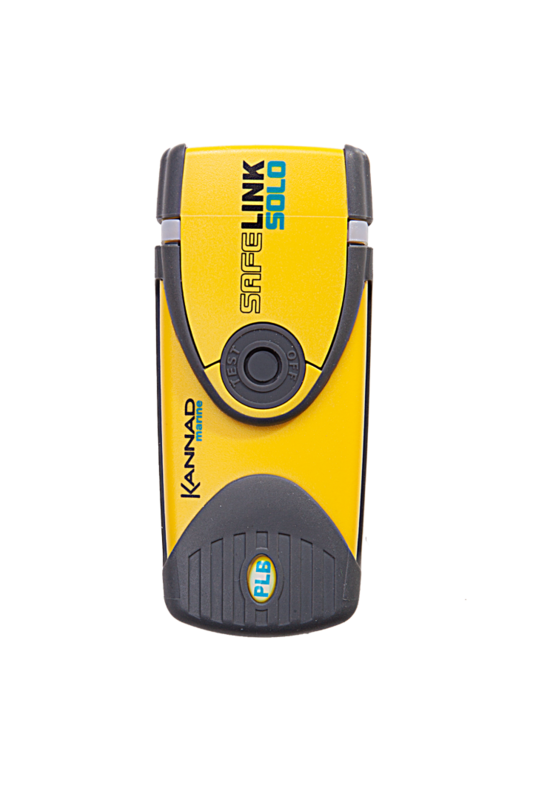 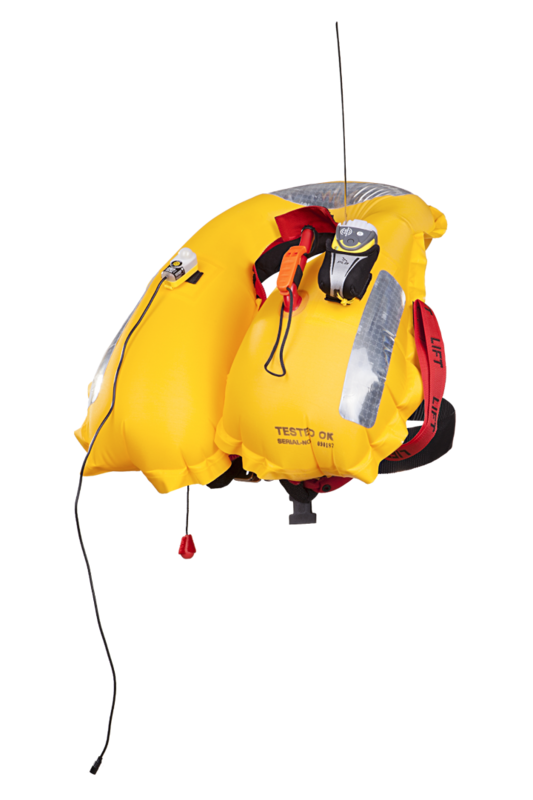 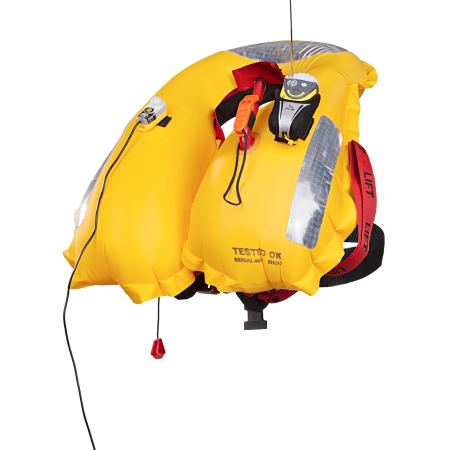 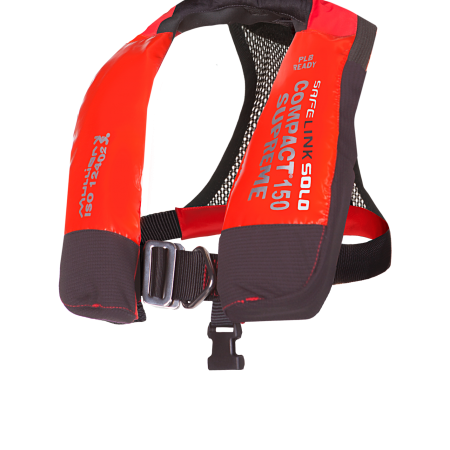 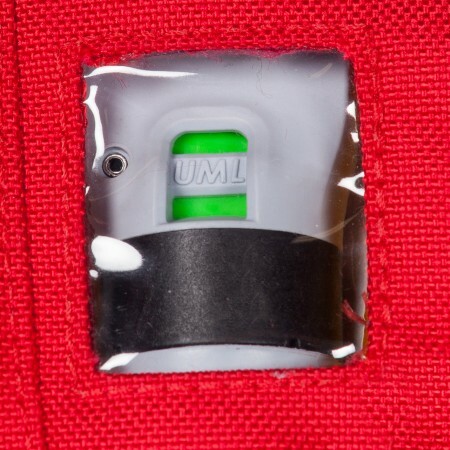 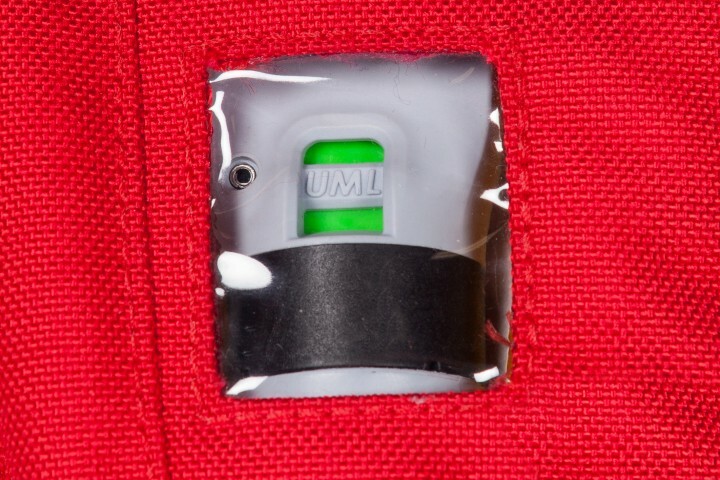 The Safelink SOLO Compact Supreme 150 Heavy Duty Wipe clean lifejacket is integrated with the Kannad Safelink SOLO Personal Locator Beacon. 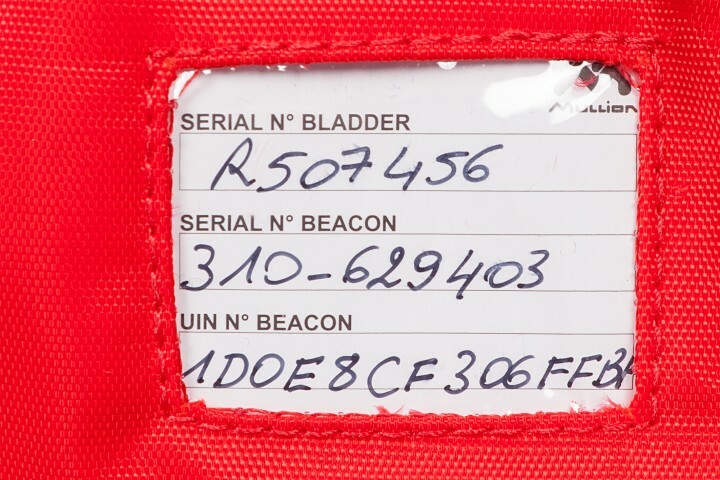 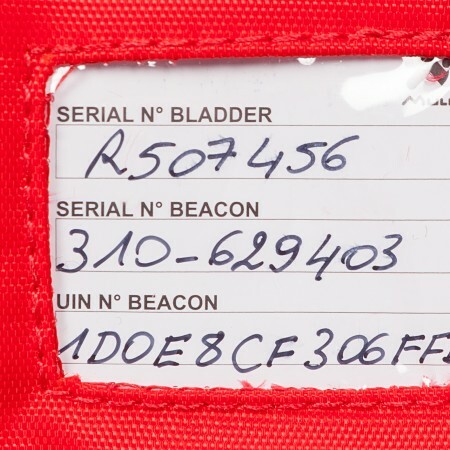 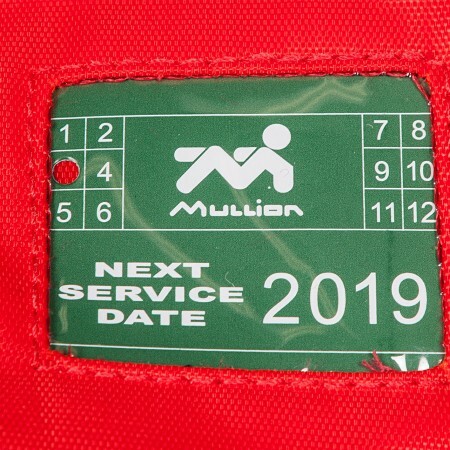 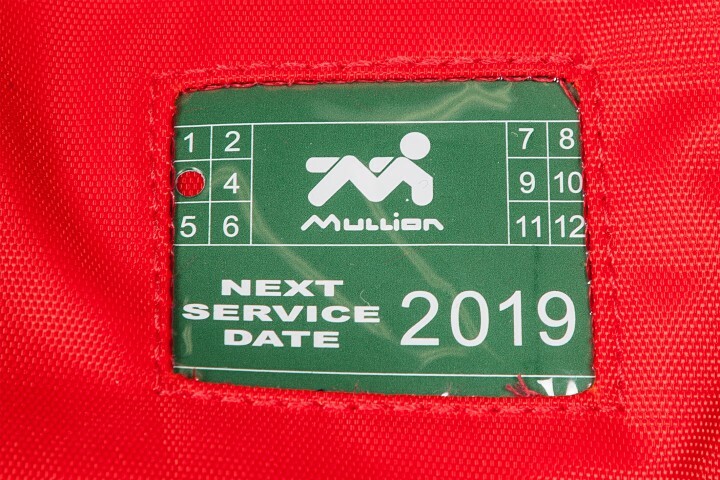 ID numbers for serial numbers of both PFD and PLB displayed on a waterproof ID card inserted in a window pocket on the left back. 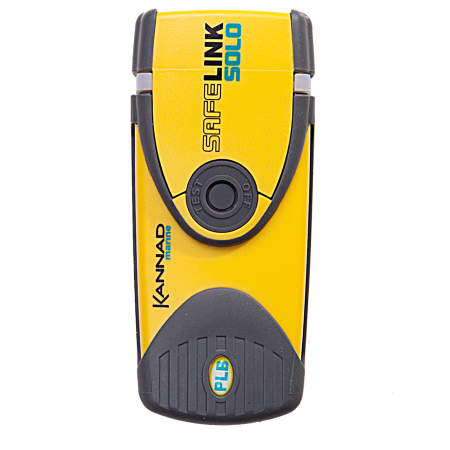 The Safelink Solo beacon works by transmitting an emergency frequency signal via the 406 MHz frequency. 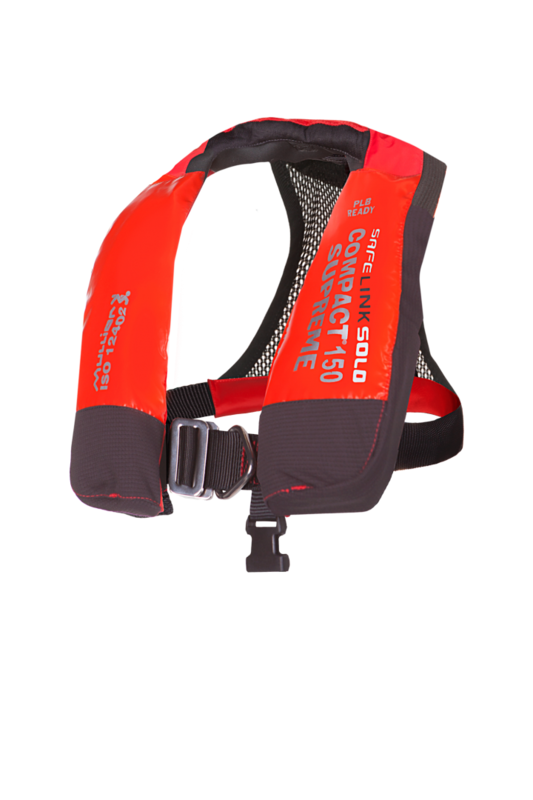 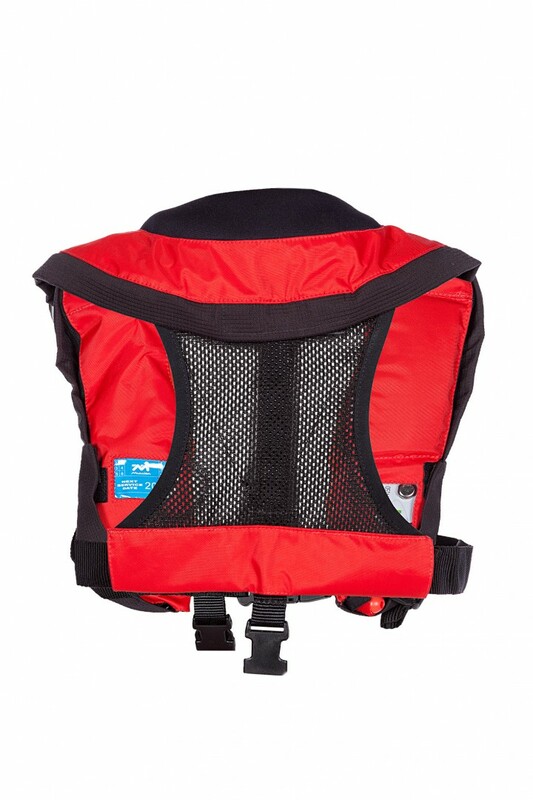 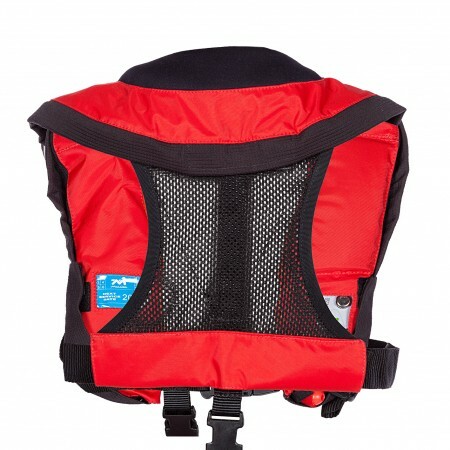 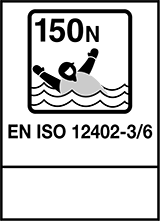 The beacon must be activated by the wearer when the lifejacket is inflated.